Largest storage facility in Northern Alabama that is family owned and operated by a veteran. We are honored to provide discounts to our military service people with $1 for the first month rent on ANY available storage unit. 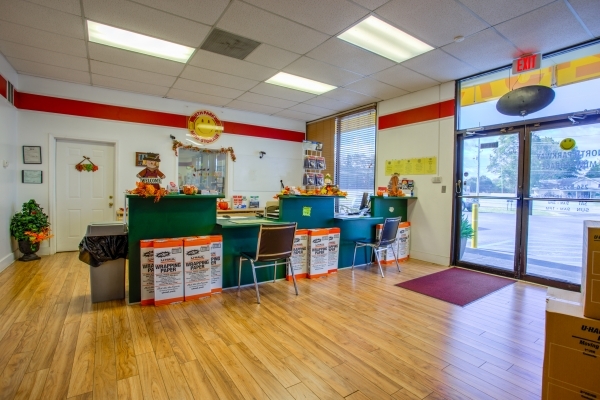 We are also a UHaul Truck and Trailer rental dealer and can assist with reservations or dropping off equipment. Stop in our office for moving and packing supplies. You are also welcomed to stop in with questions on storage and moving - we are here to help! Thank you! 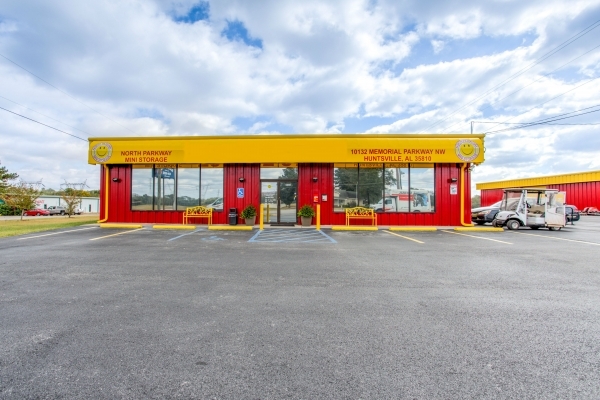 We really appreciate your business and your positive review at North Parkway Mini Storage! 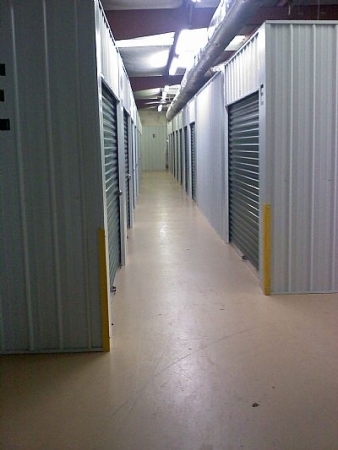 Megan, Thank you so much for your 5 star review of our storage facility in Huntsville, AL! Have a great day! Linda, Thank you so much for your review! Have a great day! The facility is great and so is the staff. The facility is great and convenient. The staff was very helpful and friendly. Thank you Mr. Moore for the positive feedback. We really appreciate your business and continuing to store with us. Have a wonderful week! I have had a storage there for about 10 years and I have never had a problem. it is one he better storages I have ever used, that is why I have stayed so long. Thank you Jason for the positive feedback and appreciate your business at North Parkway Mini Storage! Have a great day. 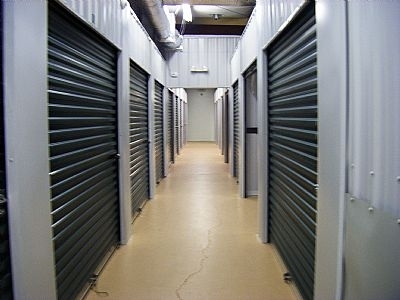 This is a great storage facility that suits our needs. The staff is very friendly and helpful. The property is well secured, cleaned and maintained. Easy to get in and out of and never had any problems. Thanks Sofia! 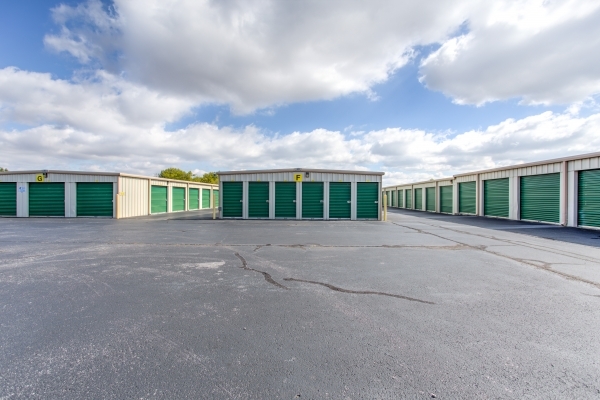 We appreciate you choosing North Parkway Mini Storage. Thank you Frank for storing with North Parkway Mini Storage. We appreciate your business! Really clean place and easy paperwork process - the lady explained everything really well. Everything was great! Thank you for storing with North Parkway. We hope your storage experience remains positive. Have a wonderful week! I reserved a unit online, drove there and it took no time to get my storage unit. The staff was professional and efficient. I was giving clear easy instructions to get to my unit and into the gate. No problems! I am very pleased with the whole experience! Storage unit was available as promised. Smooth transaction. Caron, Thanks for such positive remarks - we greatly appreciate it. 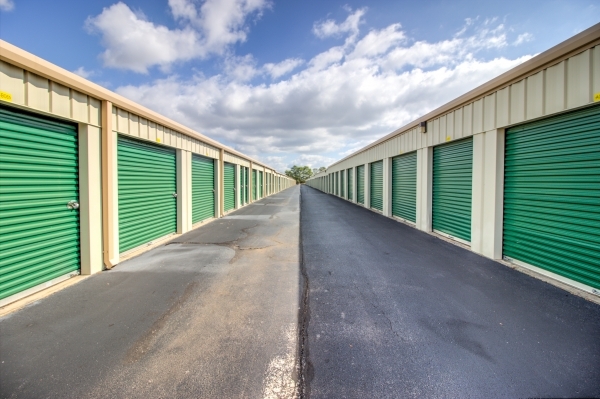 Thanks for storing with us at North Parkway Mini Storage! They let us borrow a dolley to help move in. Thank you for using North Parkway Mini Storage. We appreciate your positive remarks and wish you a Happy Spring! Ms. Lindsay, Thank you for your kind words. I will make sure to pass it on to Jeff. And thank you for storing with North Parkway. Our office is open 7 days a week if you need assistance. Have a wonderful New Year. Thanks Ms. Queen for your kind and positive review. So glad North Parkway Storage could assist with your move and could make it as easy as possible. Thank you also for noticing our efforts in providing a clean facility to store your goods. - we really appreciate that. Give us a call for any further assistance, Have a great day . Looking forward in the future. Excellent choice. Thanks Ms. Magee for your kind review. 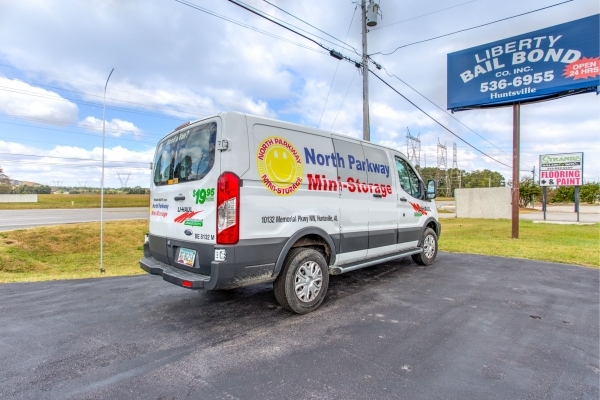 So glad North Parkway Storage could assist with your move and could make it as easy as possible. We greatly appreciate your business and just give us a call for any further assistance, Have a great day . As soon as I came in, Regina was more than helpful with every detail. This big move from the midwest was a bit nerve tapping at first but this ccompany made my move easy! I will be using this storage unit whenever I need to make a move again!!! 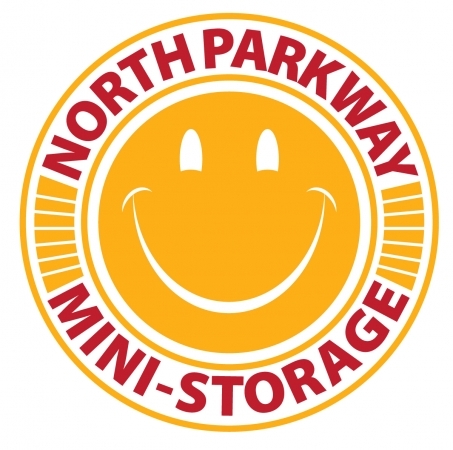 Thank you for storing at North Parkway Mini Storage. We appreciate your business and available 7 days a week if there is anything else that we can assist with. Thank you for using North Parkway Mini Storage. We appreciate your business and hope you have a pleasant stay with us. overall the service was great, I received a discount on something I would have paid full price for. I felt good when I left. All of us at North Parkway Mini Storage appreciates your positive remarks as we try to earn your business and hope you feel appreciated. Thanks again and have a wonderful week! Thank you for using North Parkway Mini Storage. We appreciate your positive remarks and wish you a wonderful week! I'm sorry your paperwork time took about 20 minutes as we try to be thorough; but we will take this into consideration and see what we can do to make this process more efficient. Thank you for storing at North Parkway. Have a wonderful day!